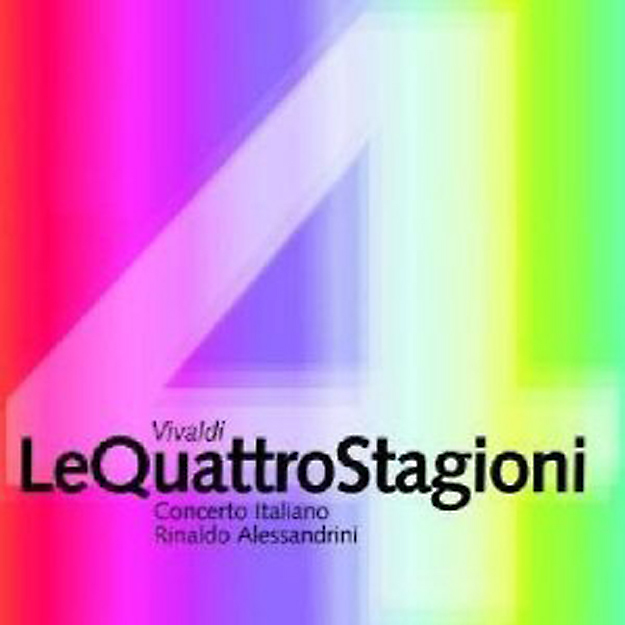 When it’s summer in Vivaldi, is it winter in Piazzolla? The Venetian composer Antonio Vivaldi wrote perhaps the most popular classical music ever with his “Four Seasons,” describing the progression of the year in his home country. A popular website lists over 200 recordings. Argentine tango-master Astor Piazzolla responded with his Four Seasons of Buenos Aires, a Southern Hemisphere version, at antipodes with the Mediterranean. But it is astonishing just how much classical music is inspired by not only seasons, but climate and weather. There are grand oratorios, such as Haydn’s The Seasons, that take on all four quarters of the year, and there are symphonies, such as Schumann’s “Spring” Symphony, that take on a single season. And there are depictions of thunderstorms – the overture to Rossini’s William Tell – and a host of other meteorological phoenomena: sunrise at the start of Richard Strauss’s Thus Spake Zarathustra; moonlight in Beethoven’s “Moonlight” sonata; shifting, amorphous clouds in Debussy’s Nuages; even an earthquake at the end of Haydn’s Four Last Words of Christ. There are so many nocturnes in the repertoire, that no one could list them all. Yet, the best and most effective tone painting remains Vivaldi’s four concertos, first published in 1725 as part of the composer’s “Contest between Harmony and Invention,” 12 violin concertos that also include evocations of a storm at sea, a hunt, and even one celebrating simple pleasure. Yet, the first four concertos of the group, popularly called “The Four Seasons” stand out for their descriptiveness. You can hear how icy and slippery it is – arpeggiated runs make you feel like you’ve lost your step and are slipping on ice. The short trills in the bass create the constant “brrr” or shivering feel. Vivaldi printed four sonnets, one with each season, in the score to the music, describing the scenes he painted in sound. It’s hard not to picture it, hearing the shivering repeated chords at the concerto’s opening, edged with the dissonance of serial suspensions – notes held from one harmony into another. Then, there are the barking dogs, imitated by the violas in the slow movement of the “Spring” concerto. You can hear it all in the music: There are dancing peasants, a hail storm, the pizzicato raindrops of a cold winter rain, the swarms of gnats in the hot summer sun – Vivaldi’s pictures are as vivid as music gets. And that can be a problem for other composers, who want to essay the same subject matter. Among some musicians and audiences, there is a prejudice against what used to be called “program music,” that is, music meant to express extra-musical associations. But music can certainly express more than notes. Too many composers have made it explicit, from the bird calls in Beethoven’s “Pastoral” symphony to the wind machine used to Richard Strauss’ Alpine Symphony. You can’t argue about program music when a composer gives you instructions in the score. Or in the title. Debussy’s piano prelude Des pas sur la neige (“Footsteps in the snow”) uses its harmonies to suggest the white blanketing of snow. The ostinato rhythm creates a sense of emptiness and desolation, a cold beauty through which weaves a fragmented melody that may represent the human presence of the footsteps in the snow. It can make you shiver. Debussy is the most meteorological of composers: You find wind, rain, snow, mist, moonlight, all in his music. But of all the music about weather and seasons, spring predominates. There are 10 pieces of music about spring for every one about summer, fall or winter. Yet, for many, winter music holds the biggest emotional punch. Death finds its metaphor in winter. For some, the ultimate winter music is Schubert’s song cycle, Winterreise (“Winter Journey”) about a young man, jilted in love, who slowly loses his mind, ending in the 19th century version of homelessness. The German song repertoire provides an abundance of songs on the seasons, on stormy and calm weather, outside and inside our hearts. So, blow, winds, and crack your cheeks! Rage! Blow! You cataracts and hurricanoes. You give power to our music and our music gives power to you. 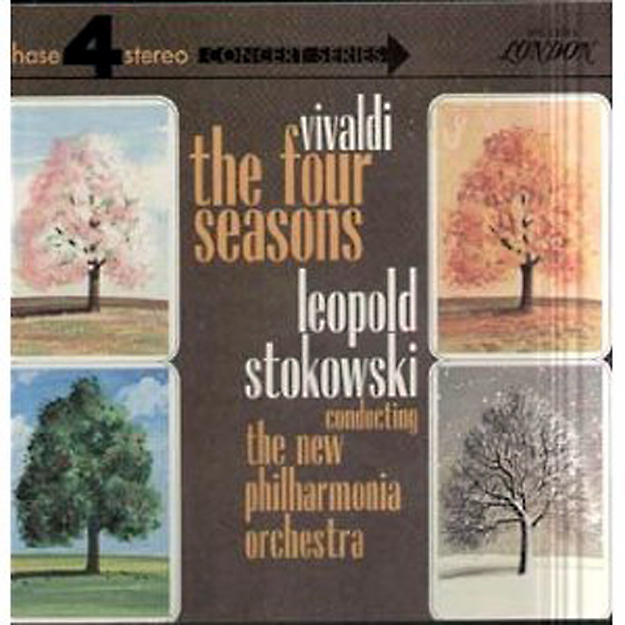 -There are many mainstream accounts of Vivaldi’s “Four Seasons,” and most of them are pretty good. It’s hard to go wrong with the music. -Take your pick from Isaac Stern, to Anne-Sophie Mutter to Nigel Kennedy and Sarah Chang. All good. -But there are two extreme versions that bookend the spectrum of possibility, both excellent, and as different as can be. -In 1967, violinist Hugh Bean recorded the concertos with Leopold Stokowski and the new Philharmonia Orchestra. -It is the very model of historical incorrectness: an old-fashioned large symphony orchestra playing Vivaldi as if it were Mahler, thick, syrupy and lush. You simply have to hear it to believe it. Yet, it is also a beautiful recording. -At the other extreme is Rinaldo Alessandrini and the Concerto Italiano, playing in historically-informed style in their 2002 CD, but with an emphasis on the music’s rhetoric rather than its beauty: Every moment described in the Vivaldi’s sonnets is separated and performed in a distinct tempo and touch, making this recording the most pictorial ever. The violas really bark, the wind cuts through your sweater. -So, smooth and lush, or edgy and driven, two versions, both among the best available.